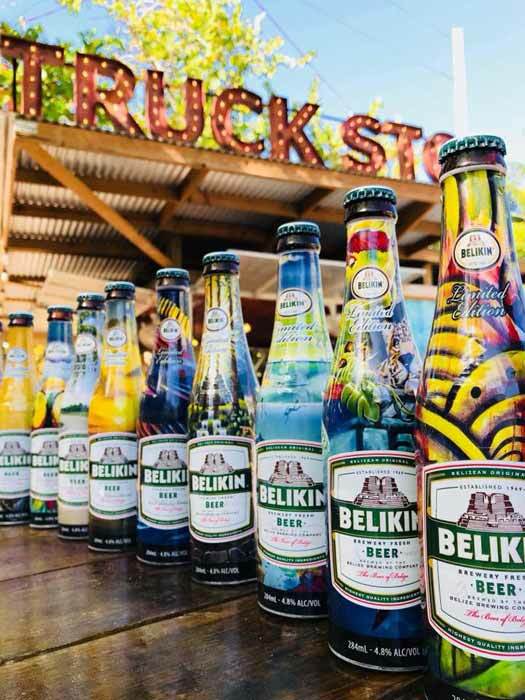 Belikin, the beer of Belize, officially launched its Limited Edition beer bottles on Friday, February 9th at Naia Resort and Spa in Placencia, Stann Creek District. The Limited Edition features 12 original designs by Belizean artists showcasing the culture, heritage and the most authentic places in Belize. Contributing artists included Anton Leslie, Debbie Cooper, Eduardo “Papo” Alamilla, Ernest Garcia, Gayla Fuller, Gilvano Swasey, Greta Leslie, Jorge Landero, Kelvin Baizar, Nelson Young, Terryl Godoy and Walter Castillo. The event saw the attendance of nine out of the 12 featured artists with attendees getting to meet them and even take pictures while enjoying live music. 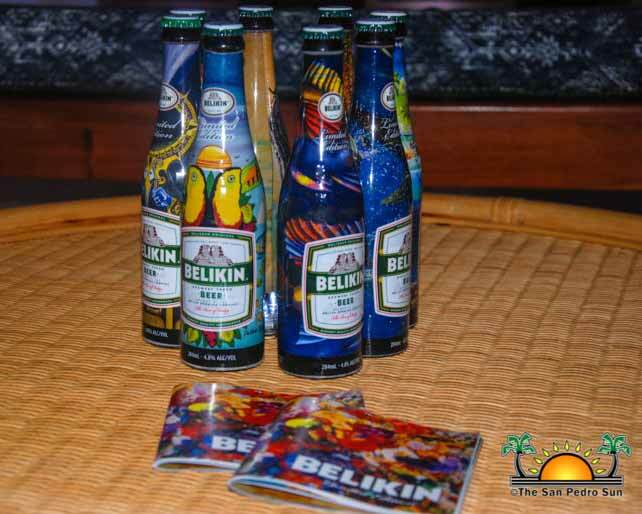 These are the Belikin Beer of Belize Limited edition designs!